Let's play basketball! Test your skills in 50 action-packed levels. In this cool physics puzzle you are the ball and have to find your darling hoop. Watch out for the robo police, fire traps and dangerous spikes. Use explosions, change into stone or inflate yourself to jump even higher. Try to earn all stars and become the king of basketball! 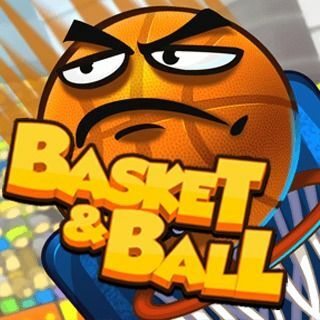 Basket & Ball - Find Basket & Ball in our vast HTML5 games catalogue. Only the best and newest HTML5 games for all audiences. Guaranteed success with Famobi.